By SSSadmin|2018-12-15T11:57:40-04:00September 12th, 2016|Material Handling Equipment, Warehouse Accessories|Comments Off on What’s in a Name? How Do I Maintain the Flue Space in My Pallet Rack? 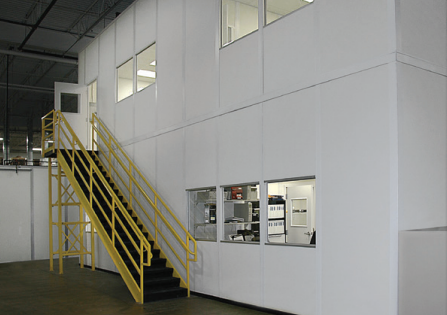 By SSSadmin|2019-01-04T13:01:29-04:00April 27th, 2016|Warehouse Accessories|Comments Off on How Do I Maintain the Flue Space in My Pallet Rack? 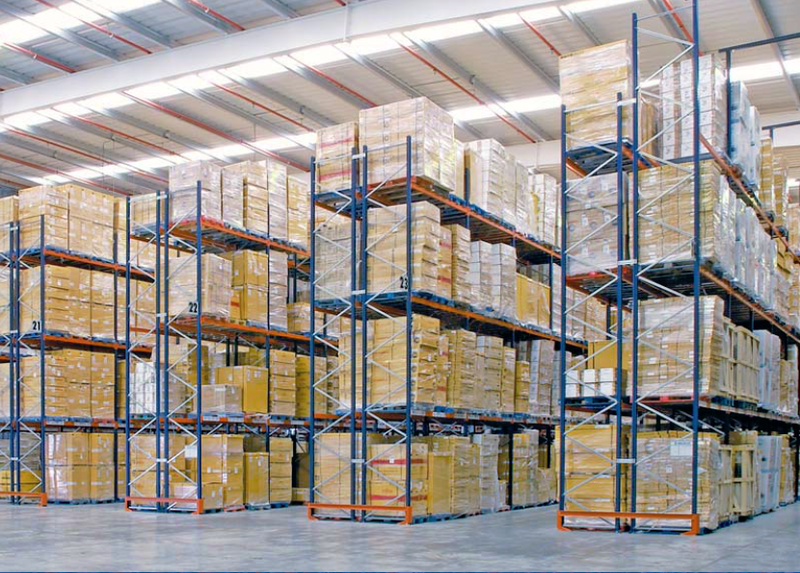 By SSSadmin|2018-12-15T11:57:42-04:00December 30th, 2015|Warehouse Accessories|Comments Off on What Are Pallet Stops? 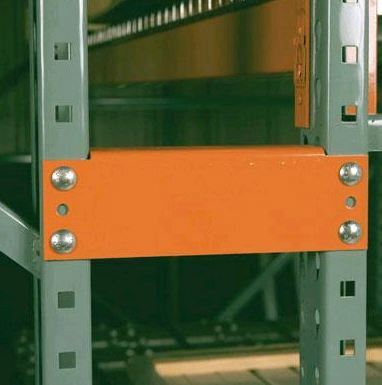 Are Row Spacers and Wall Ties Important for Pallet Racking? 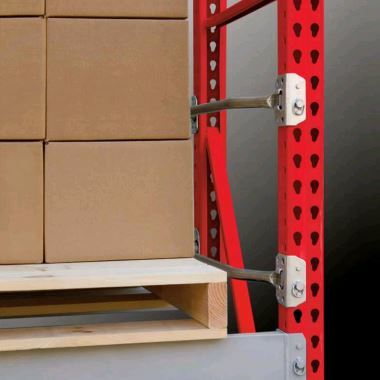 By SSSadmin|2018-12-15T11:57:42-04:00December 18th, 2015|Warehouse Accessories|Comments Off on Are Row Spacers and Wall Ties Important for Pallet Racking? 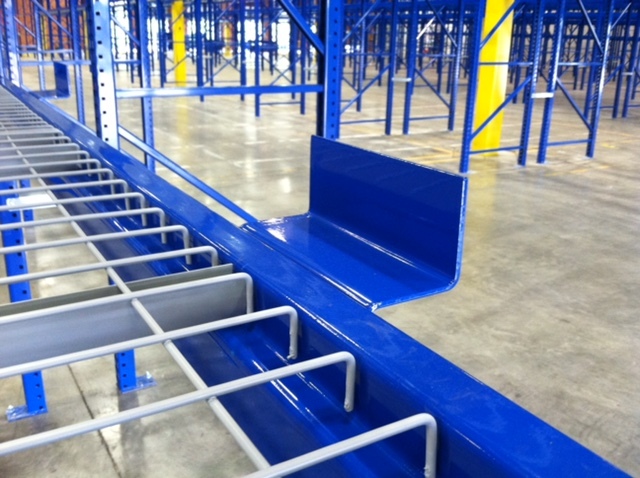 When Would You Need a Larger Footplate for Your Pallet Rack? By SSSadmin|2018-12-15T11:57:41-04:00December 10th, 2015|Warehouse Accessories|Comments Off on When Would You Need a Larger Footplate for Your Pallet Rack? 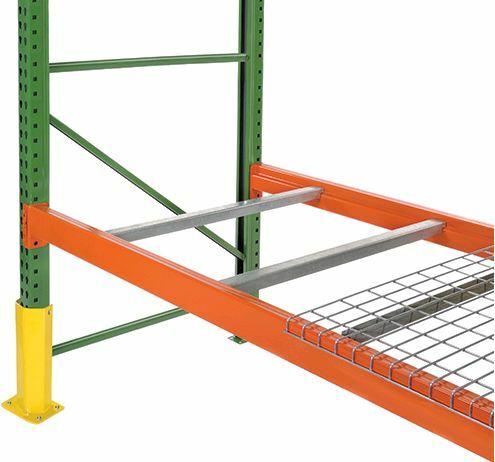 Pallet Supports: Cross Bars or Wire Decks? 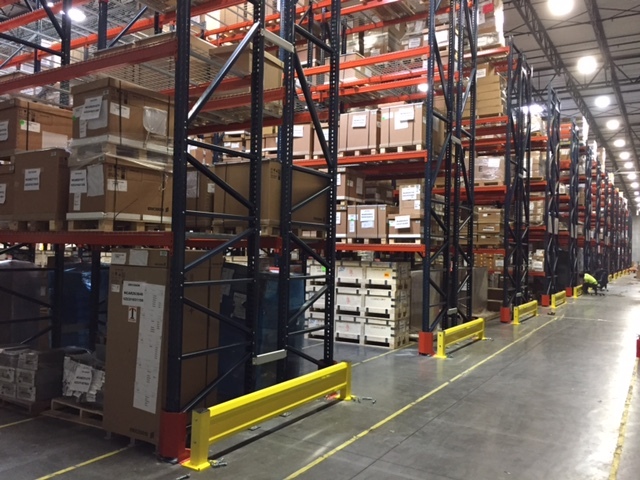 By SSSadmin|2018-12-15T11:59:50-04:00November 24th, 2015|Warehouse Accessories|Comments Off on Pallet Supports: Cross Bars or Wire Decks? 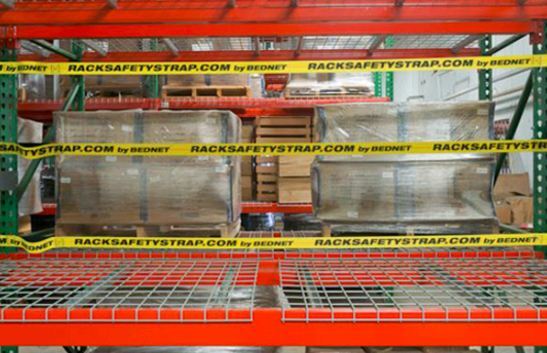 Column and Pallet Rack Protectors: Are They Worth It? 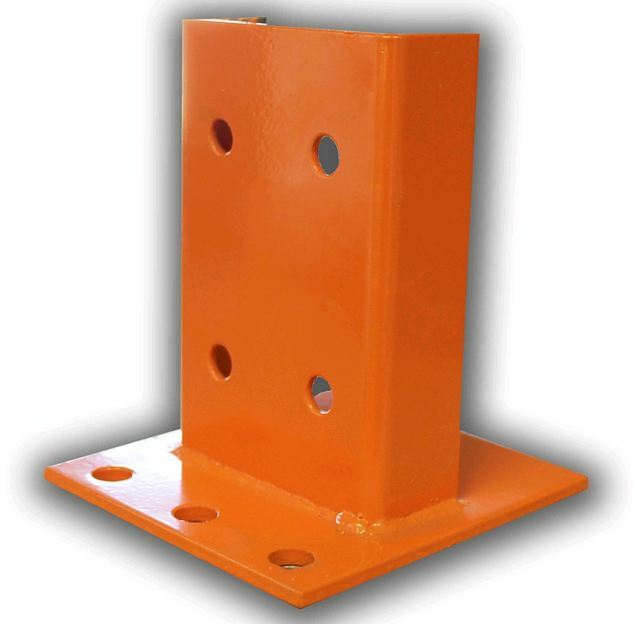 By SSSadmin|2018-12-15T11:57:42-04:00October 27th, 2015|Warehouse Accessories|Comments Off on Column and Pallet Rack Protectors: Are They Worth It?